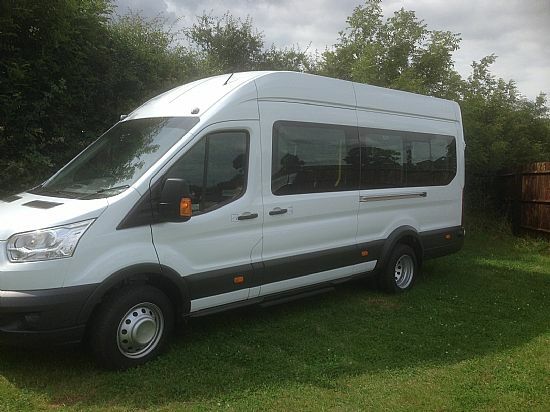 With kind permission of Ian at the Royal Oak, WWC will have on display on Friday 29th July between 1700-2000 our new community minibus. A new venture for the village gives everyone who is interested in either learning about it, just nosey or volunteering to meet up! So come along and chat, everyone most welcome. Learn about our first trips away, sea side trips, post office runs or maybe you have good ideas as well .